Hello, it’s Courtney! I shared here recently that I’ve been living with my sister and brother-in-law in a small room in their new townhouse. I’ve really been enjoying this new space and have been learning a lot about what works and doesn’t work when decorating a small room! Choose furniture that fills the space you have available and uses it to its maximum potential. In my room, I had one narrow wall that I knew right away needed a tall freestanding wardrobe to hold clothing and shoes. A narrow dresser would have fit in the corner as well, but a dresser is shorter and the top would likely just collect clutter. The wardrobe fills up a lot more of the vertical space and everything is behind closed doors (no visible clutter!). 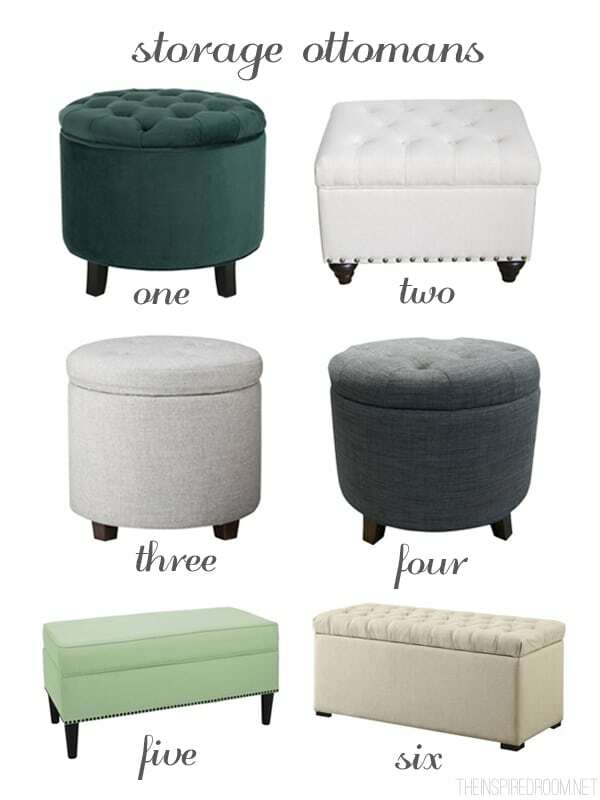 I also found an upholstered storage ottoman at Target that serves as the perfect nightstand, an extra seat, and great storage. Whether it’s a double-duty piece of furniture, or just a piece of furniture that uses space efficiently, the choices you make for a small room are going to make or break its potential for organization. Vertical spaces are so valuable, especially in a room that’s low on square footage and closet space. 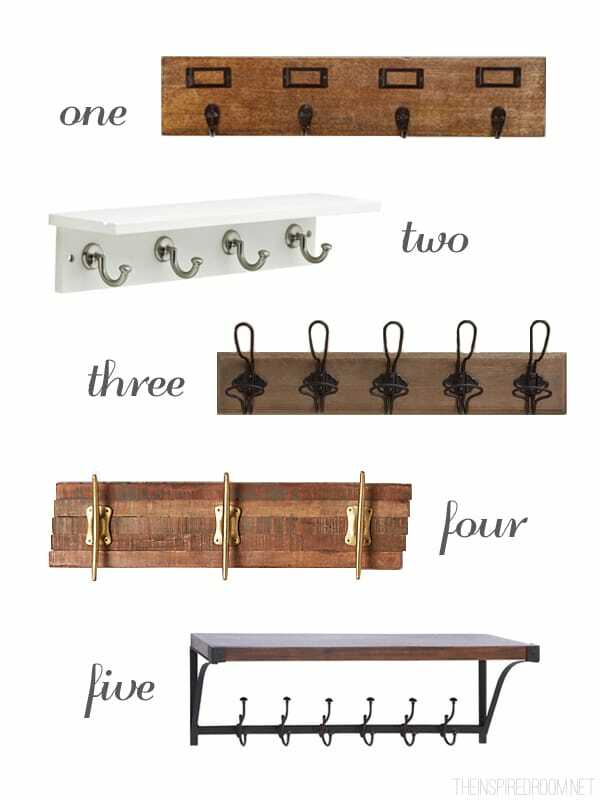 Add wall hooks to hang bags and coats, and wall shelves to hold books, plants, and anything else you want displayed. I found this great wall shelf and hook combo at Target last week and I can’t wait to get it hung on the wall by my doorway! 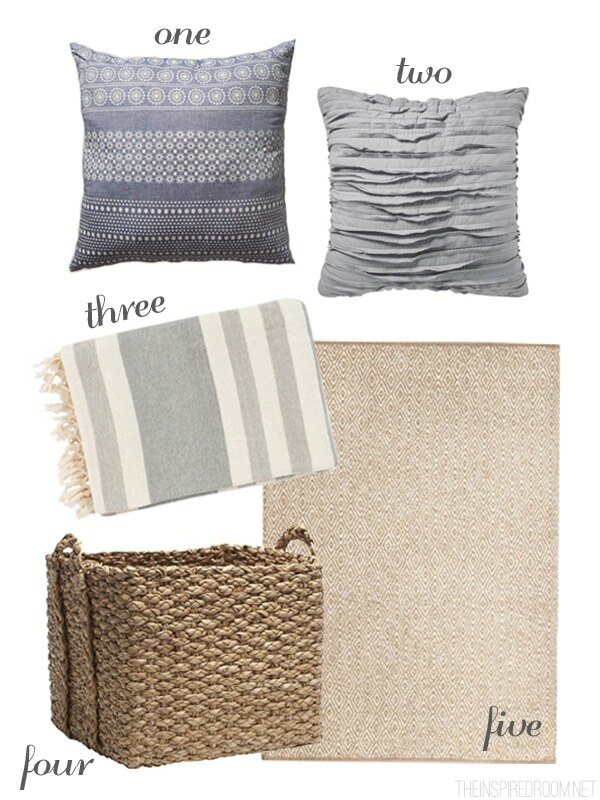 A small bedroom can be cozy, so play that up with the addition of textures you love! Add several pillows in various touch-worthy fabrics, a warm textured throw blanket for chilly nights, floor to ceiling drapery so you’ll feel all tucked in your nest, and a soft rug that helps to ground the space. I’m very thankful that my room has a ton of light from a wide window above my bed and a sliding door out to a tiny patio. I open the blinds every morning and let the natural light stream in all day, which really makes my room feel like it doubled in size. 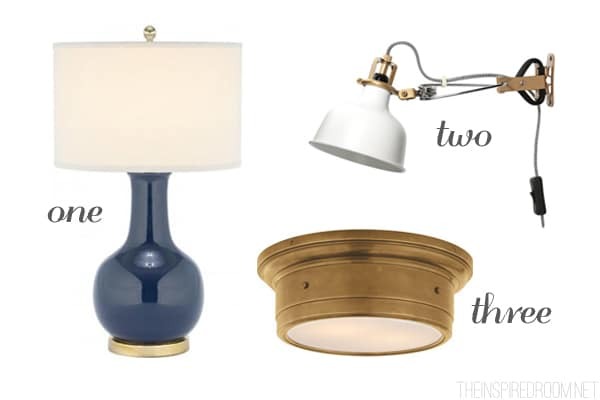 If your small room is lacking in natural light, you can always add layers of lighting! As tiny as my room is, I still have an overhead light, a plug-in sconce clipped to shelves by my bed, and an accent lamp on a table. Lighting from various sources provide a nice pleasant ambience and make a small room more functional. 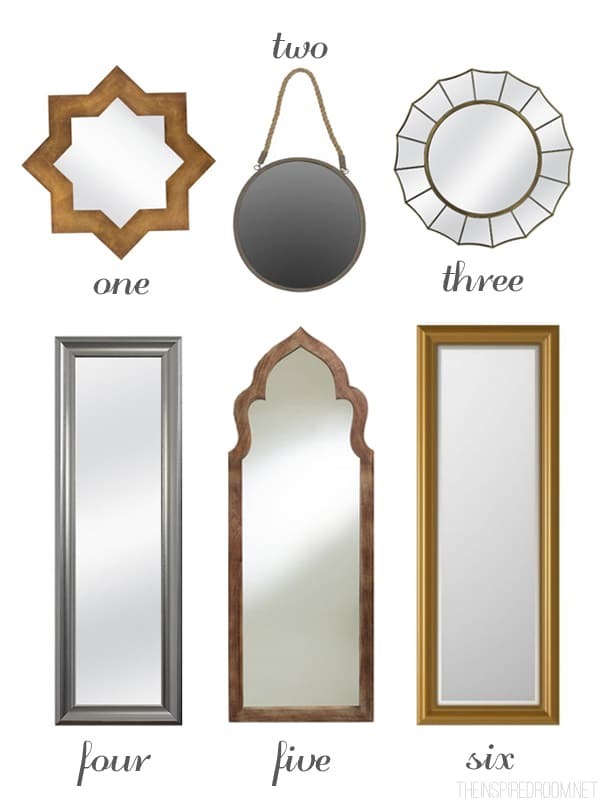 If you have a small space without a mirror, you need one! Truly. I finally just bought an over-the-door full length mirror for my room and I can’t even explain what a huge difference it’s made! Not only can I actually see my full outfits before I head out the door (ha) but my room has visually expanded. Light streams in from the glass door across from it, reflecting the light outside from any angle in my room. 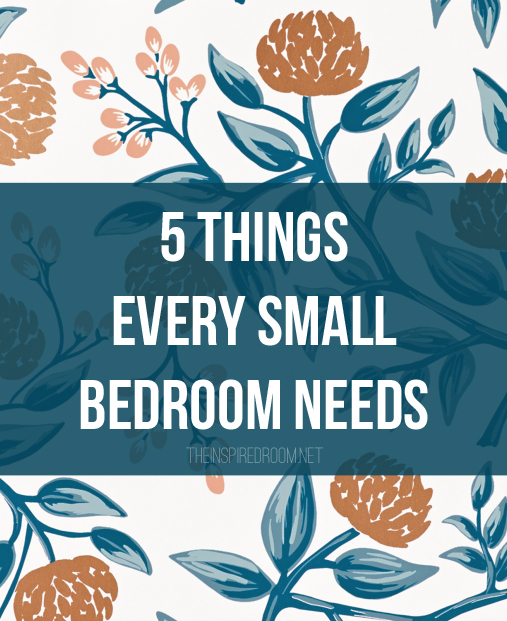 0 Komentar untuk "5 Things Every Small Bedroom Needs"